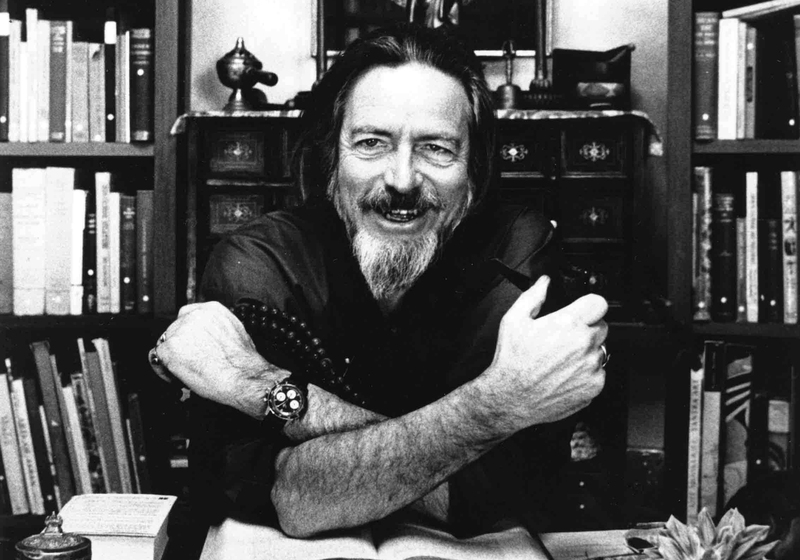 Alan Wilson Watts (6 January 1915 – 16 November 1973) was a British-born philosopher, writer, and speaker, best known as an interpreter and populariser of Eastern philosophy for a Western audience. Born in Chislehurst, he moved to the United States in 1938 and began Zen training in New York. Pursuing a career, he attended Seabury-Western Theological Seminary, where he received a master’s degree in theology. Watts became an Episcopal priest in 1945, then left the ministry in 1950 and moved to California, where he joined the faculty of the American Academy of Asian Studies.